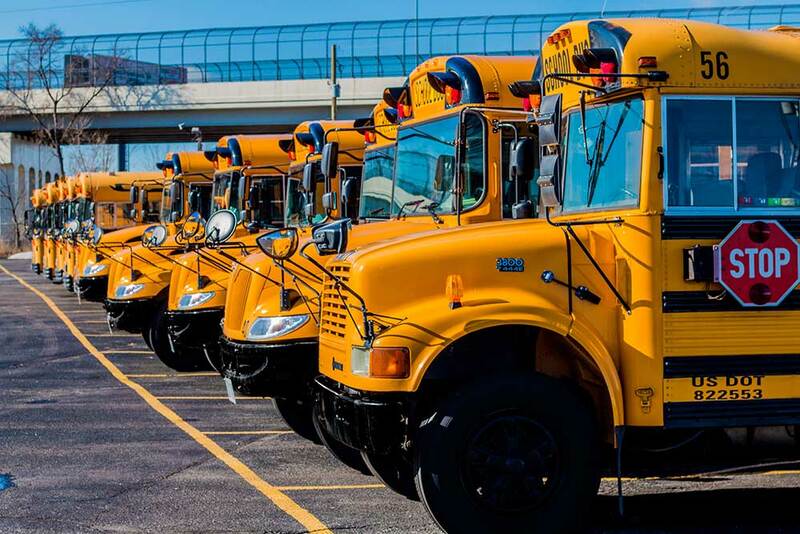 We are excited to announce that Trinity Transportation has become the transportation provider for six schools in the Detroit Public Schools Community District and four charter schools in northwest Detroit! Trinity’s buses will take students to and from school and to and from after-school programs at the Northwest Activities Center. In an effort to keep security high, the city will be implementing a card-swiping system on the buses and at the Northwest Activities Center. This system will send text messages to parents when their children enter and exit the school bus, and when they go to and from after-school programs. As with a lot of our current routes, the buses for these schools will have two adults on board at all times: a driver and an attendant. We are thrilled to continue our relationship with Detroit Public Schools and look forward to helping with the growth of our future students!